Spotify’s library of songs is huge, but if you still feel some of your favorite songs are missing from Spotify’s library and have to play them on another app from the local storage, a solution is coming soon. 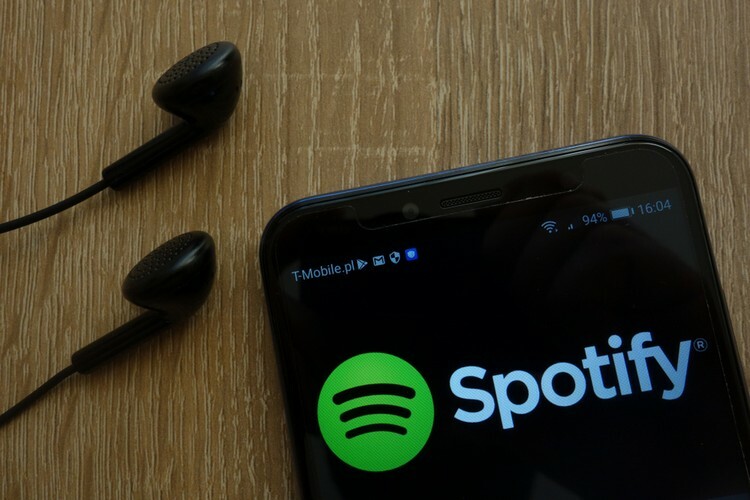 Spotify is testing a new feature that will let users import songs from their Android smartphone and add it to their Spotify playlist. 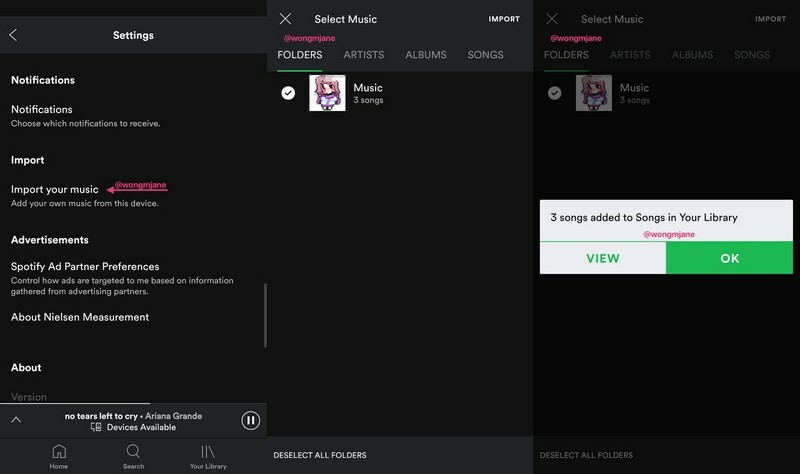 Called ‘Import your music’, the feature was spotted by Jane Manchun Wong, who later shared screenshots describing how the feature will work. ‘Add your own music from this device’, says the feature’s description in the Spotify app for Android. 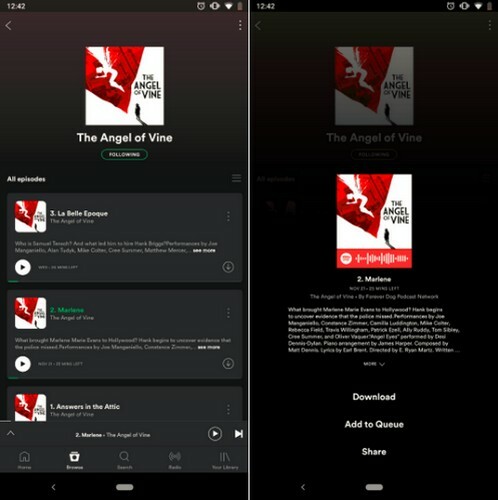 The feature will prove to be quite helpful if you have a lot of songs stored on your Android smartphone which are absent from Spotify’s library, or just not available in your region. As Wong mentioned in her tweet, the feature is currently under testing and there is no word when it will be rolled out publicly via the stable channel. In addition to it, Spotify is also testing a redesigned view of the Library page and a few other features such as ‘Saved for later’ and an automatic playlist creation tool for users’ favorite songs. 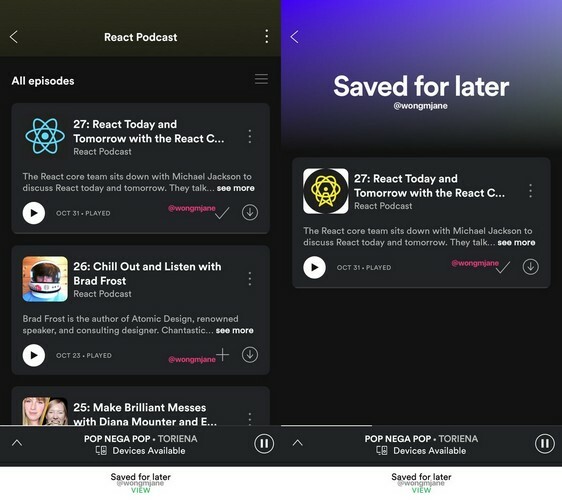 The ‘Saved for later’ feature will let users save a podcast episode in a separate ‘Saved for later’ folder which they can listen anytime they want. The app is also testing a new page design for the Podcasts page that will be less cluttered and will show a separate page for describing a podcast’s particular episode. Moreover, the episode description page will have a play, download and share button too. 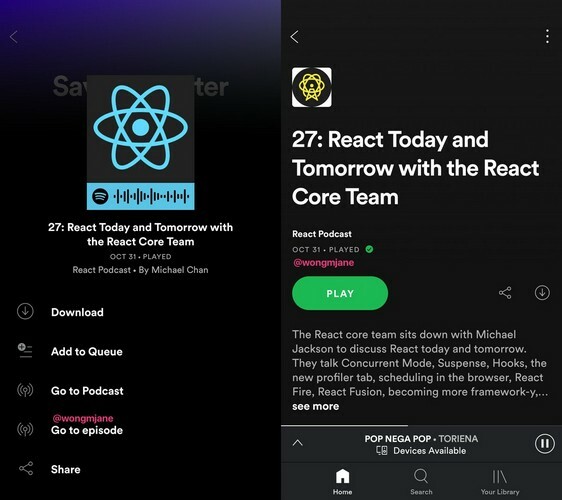 Currently, the podcast section of Spotify’s Android app opens a pop-up page with the description of a particular episode once you click on any of the episodes listed on the page, but the pop-up page does not have a play button and has a different design. Spotify is also testing a redesigned view of the Library section and is experimenting with a tool that will automatically organize your favorite songs into a separate playlist.